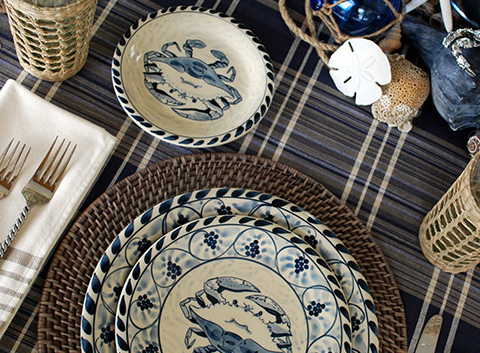 Set the coastal table! 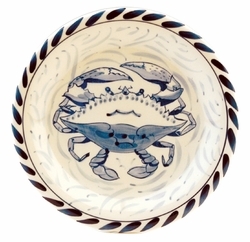 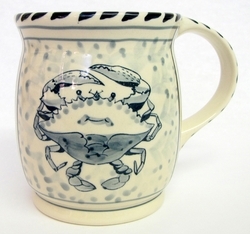 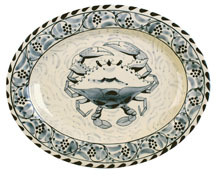 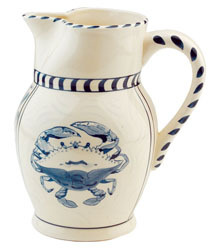 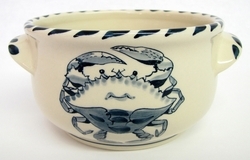 Dress up your beach house entertaining with our Blue Crab Stoneware, featuring original designs by Jose Dovis from the Eastern Shore on the Chesapeake. 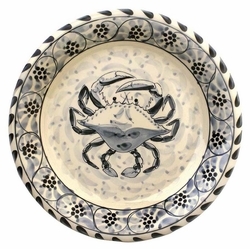 Each piece is hand painted, lead-free and microwave- and dishwasher-safe. 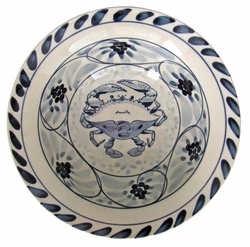 Oven-safe up to 400�F. 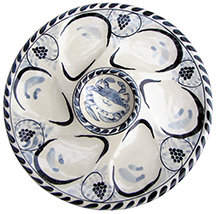 Enjoy the elegance and versatility of stoneware.